You’ve got to walk down Main Street in New Albany a little ways out of Downtown to find the old M. Fine & Sons Building on the corner of Main and 14th streets. 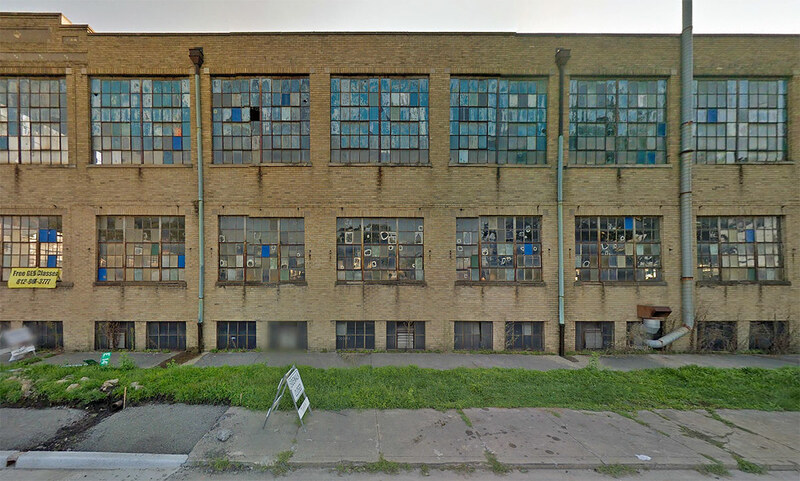 The stout two-story brick building operated as a shirt factory from its opening in 1922 until it shuttered in 1997. But the vacant structure is in for some upkeep. 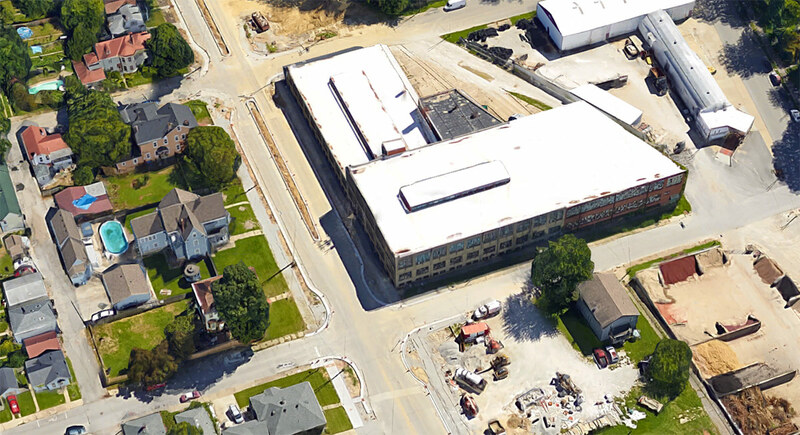 The 115,000-square-foot, block-long property at 1420 Main Street is set for a $12.5 million renovation to convert it into an assisted living facility, according to a report from Chris Morris in the News & Tribune. Louisville-based Denton Floyd Real Estate Group plans 94 assisted living units in the building, which seems an appropriate use for the structure surrounded by residential neighborhoods. A new streetscape along Main Street was just completed to improve pedestrian walkability in the area. Construction is expected to begin in spring 2016 with construction taking around 14 months, meaning the facility could open in the summer of 2017. The project is partially funded by $2.5 million in tax credits from the Indiana Economic Development Corporation. According to Morris, the 93-year-old structure was designed by Louisville’s Joseph & Joseph Architects and built for $100,000. M. Fine moved from a previous home at 146–148 East Main Street. A decade ago, another plan for the site also sought to house the elderly. In 2005, a proposal called for a $7 million conversion of the building into an 83-unit retirement community. Well, yes, but the “improved streetscape” was a suburban beautification project first and foremost, with an idiotic median down the middle and worse biking than before. At least we appear to be refraining from TIF corporate welfare on this one, so I’m cautiously optimistic. Don’t need another elderly home.need more assistance for the people that can’t pay high dollar rent.I make 731.00 a month and can’t afford to move if I had to.if the place I live at the landlord kicked me out or the place was condemned.I would be out on the streets.need more place willing to put homeless and the lower income families into places that are affordable.need more programs.especially ones that help felons. I haven’t been in trouble in over 5 years and I can’t get nothing because of all the charges I have had in the past.I have 3 kids to raise what you mean I don’t qualify due to my past record.I am a human being an American at that.and my kids deserve a life the best I can get for them!!!!! I am glad to c something good is going to happen to this old place I remember from my child hood lived one block away. I am excited about this project. I would pass by the building hoping that it would be developed into apartments or such-what a beautiful building. It is wonderful when there are people who want to preserve historical places.